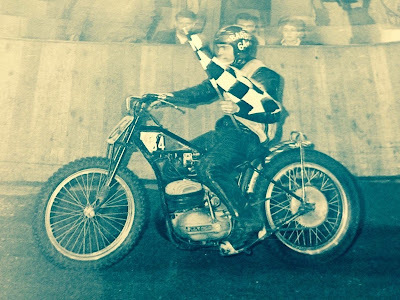 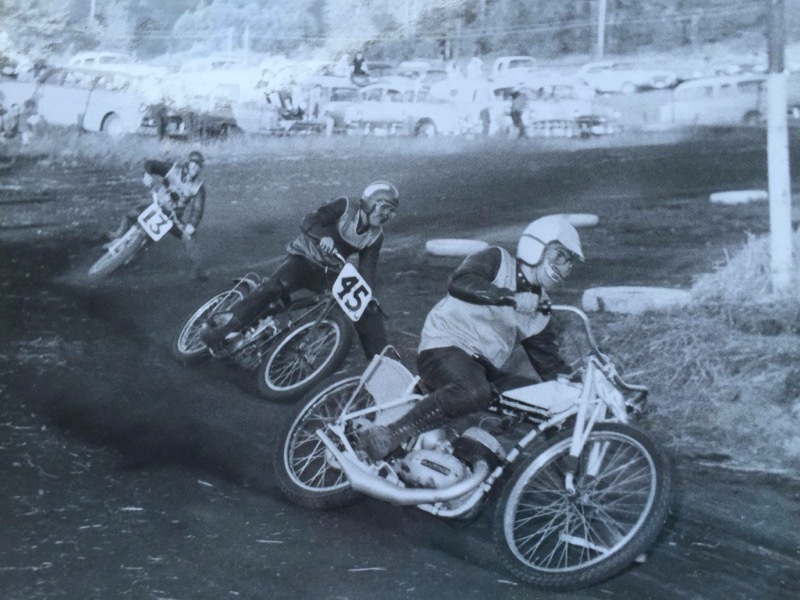 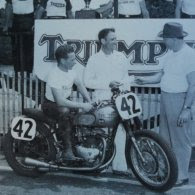 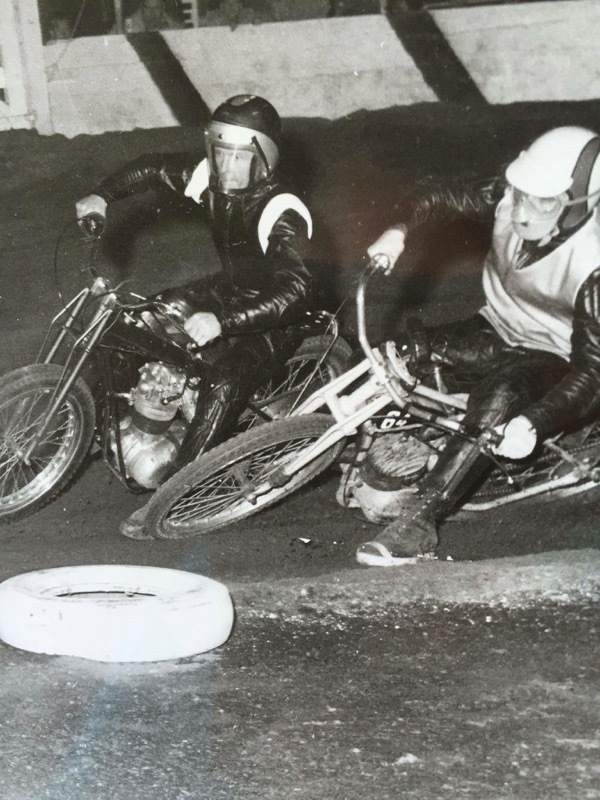 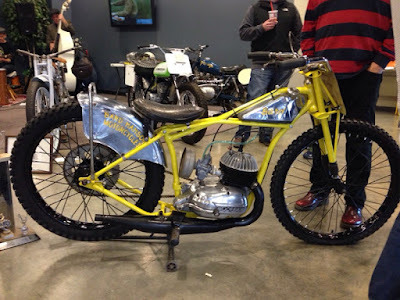 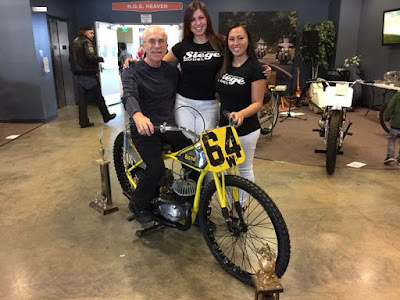 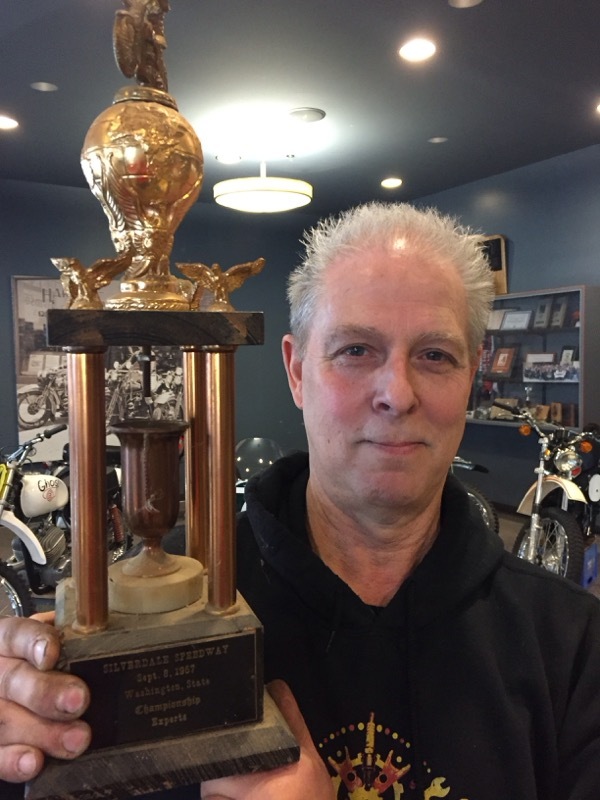 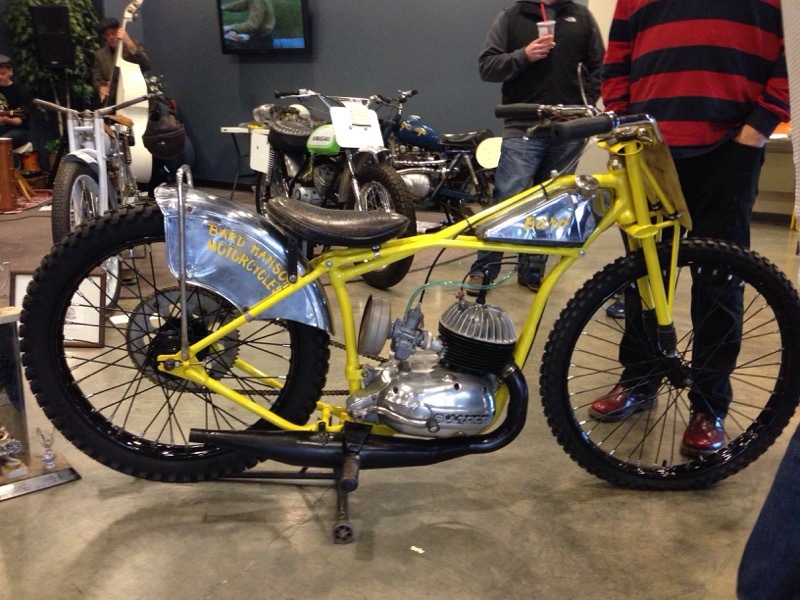 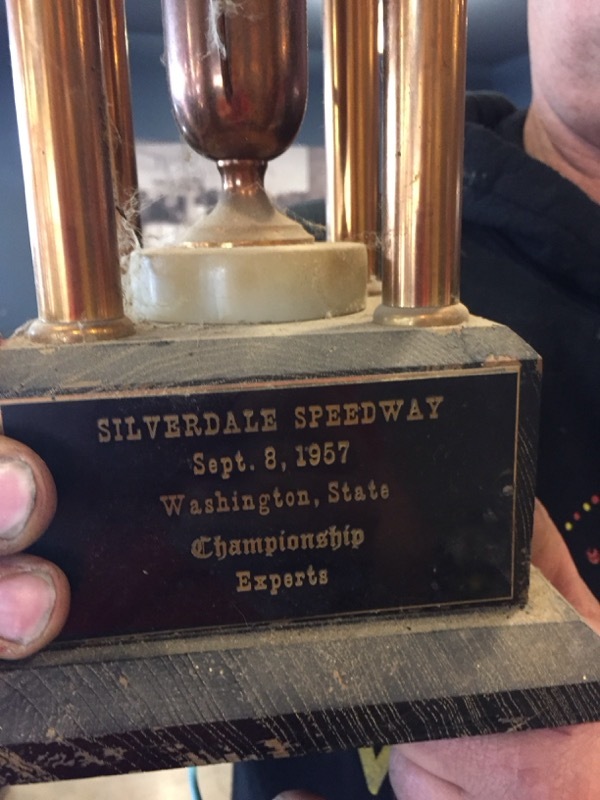 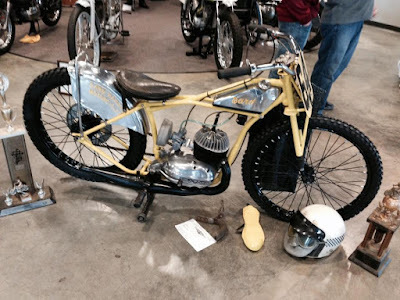 Mike Budschat brought Bard Hanson's beautify restored Bultaco Class A short track racer. 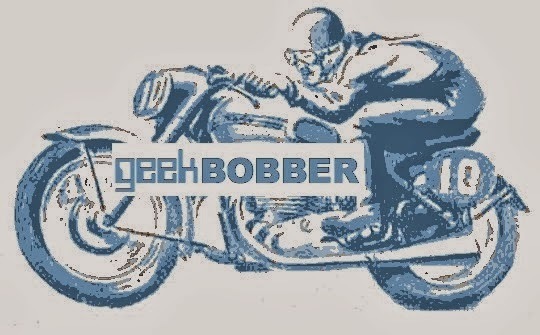 This was the bike's first outing in almost fifty years. 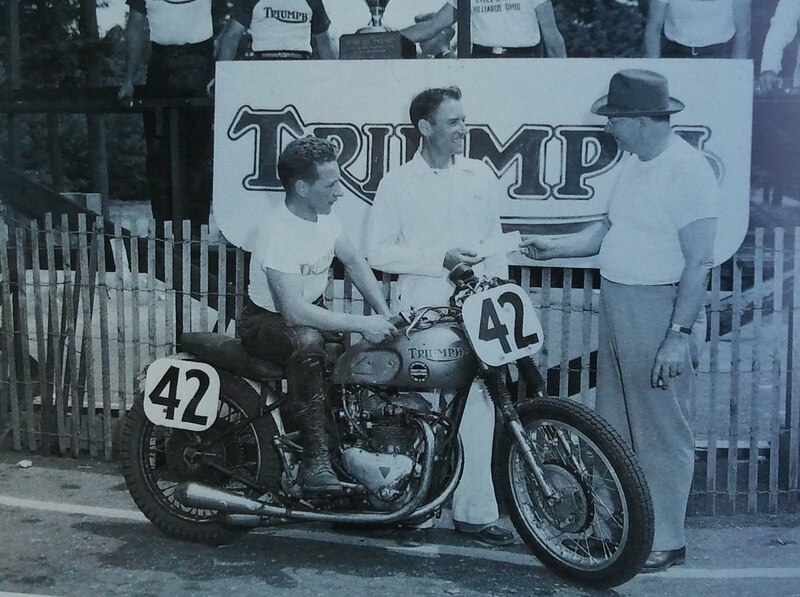 So cool that Bard was also on hand.